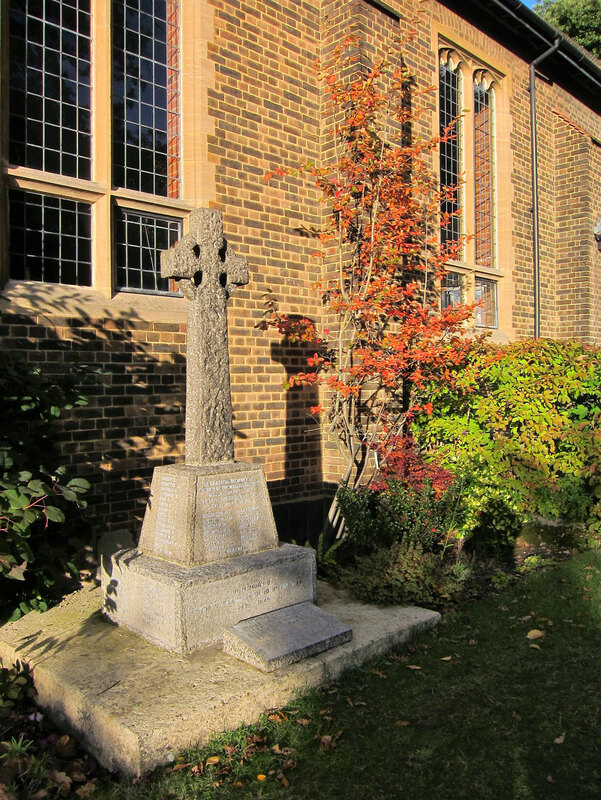 A presentation is being given by a member of the East Wickham and Welling War Memorial Trust to the SHLHG on Thursday 20 October at Shrewsbury House at 8pm. A visitor fee applies. The presentation is about the WElling WILL REMEMBER THEM community project which received Heritage Lottery funding. The East Wickham and Welling War Memorial Trust was established following the First World War to raise funds to construct a Memorial Hall dedicated to the men from the local district who fell in the war. The hall is no longer in existence and the Trust re-registered as a grant giving charity in 1995. Since October 1995 the Trust has awarded grants of over £600,000 to the community, and is probably now the largest source of community funding in East Wickham and Welling. 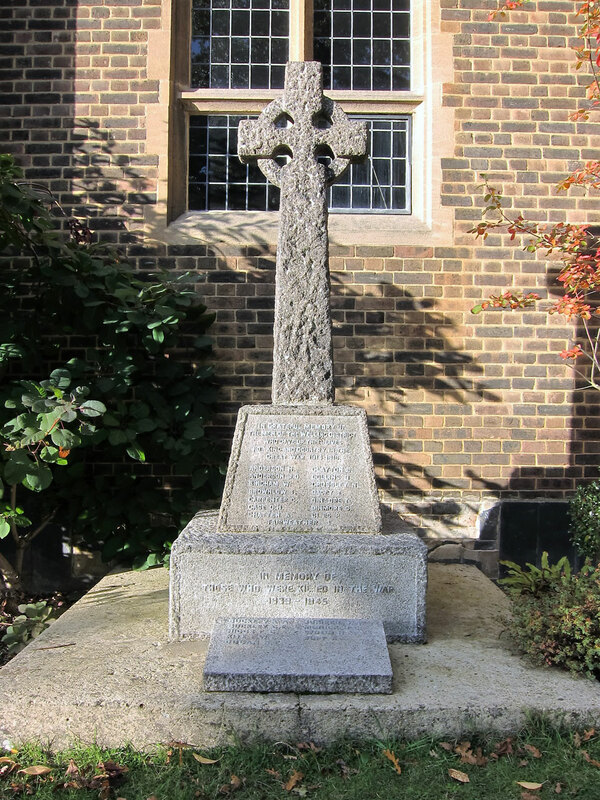 The WElling WILL REMEMBER THEM project was set up in 2013 to research and tell the stories of the local men from East Wickham and Welling who fought in the First World War. Local people were recruited as Research Volunteers to uncover the stories of the 105 men who are listed on their war memorial and to find out about other men from the local area who fought in the Great War. They were assisted by Year 5 and Year 6 children at Foster’s School who researched some of the men who attended their school. Sounds like another interesting meeting at the Shooters Hill Local History Group. 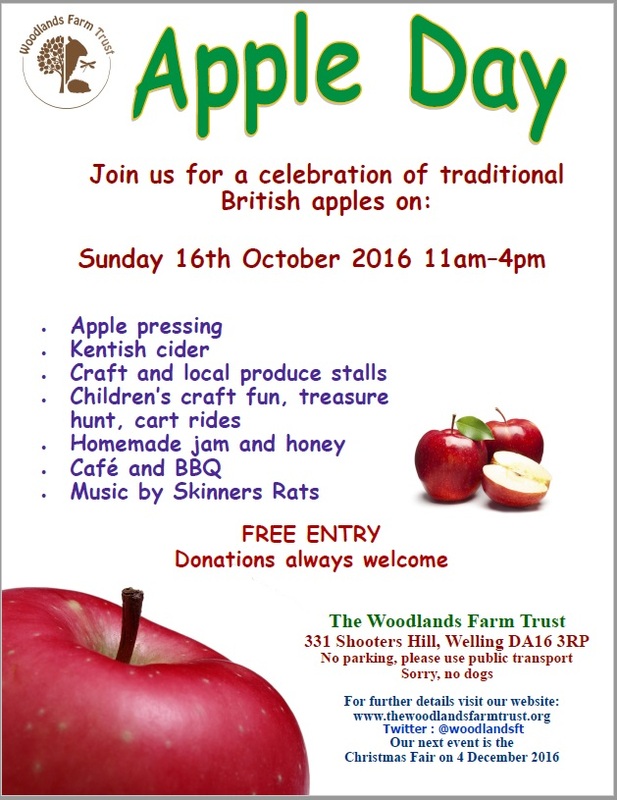 Join us for a celebration of traditional British apples at Woodlands Farm, 331 Shooters Hill, DA16 3RP, on Sunday 16th October 2016, from 11am-4pm. 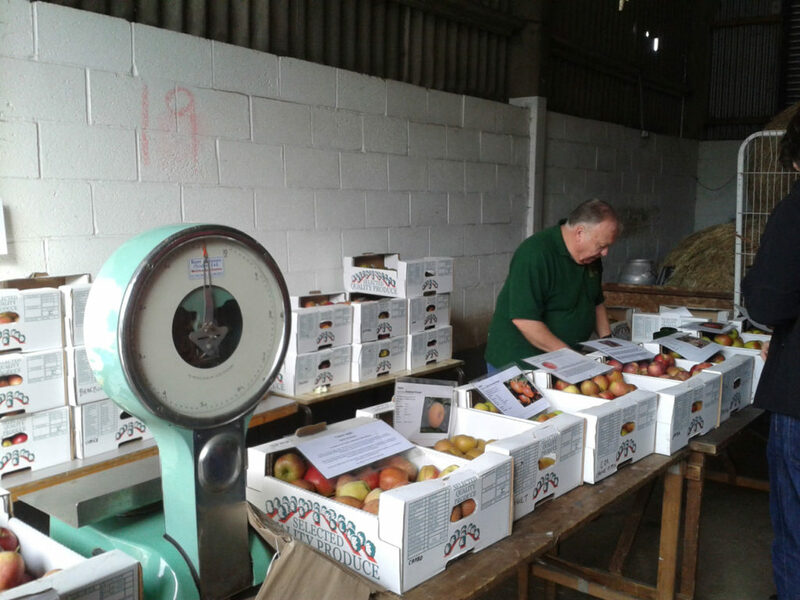 Discover and buy many different types of traditional British apples. There will be a variety of activities including a treasure hunt, apple pressing to make delicious juice, stalls selling local produce, including our own honey and home-made jams, cakes and try some Kentish Cider. A great day out for all the family. Entry is free, but donations are welcome and go towards the running of the Farm. No parking on site. Please use public transport. I’m looking forward to trying some of the less common English apple varieties, such as Pitmaston Pineapples perhaps, and to stocking up on my favourite Egremont Russets. Maureen also sent me the photo below from a previous Apple Day. The farm has continued its surveys of the local flora and fauna through the summer, including bat surveys, wild flower surveys, bumble bee surveys and mammal surveys. The next mammal survey is this week: the Longworth traps will be set out on Tuesday afternoon, starting at 3pm, and collected the following morning, Wednesday 12th October, at 9am. 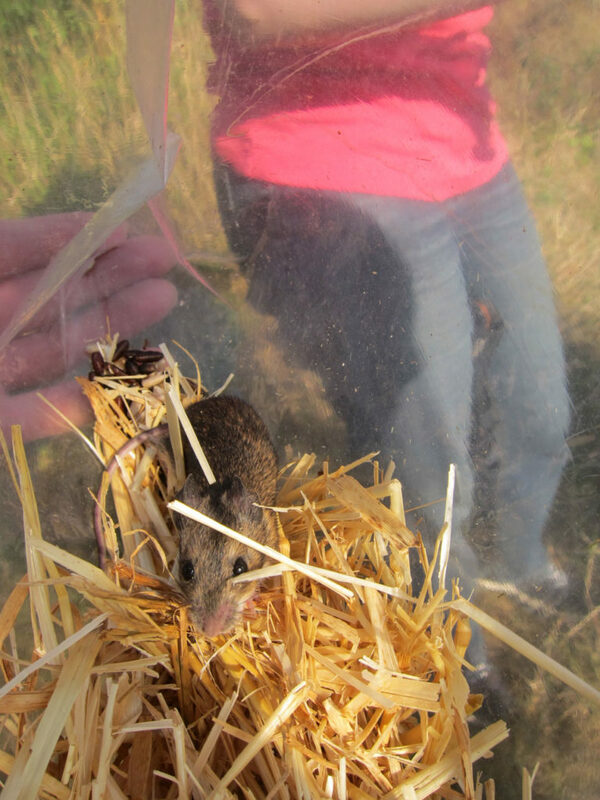 This year’s mammal surveys have been pretty fruitful, with wood mice, bank voles and common shrew found. On the most productive survey 10 out of the 15 traps deployed had something in. Drop in for a fun afternoon of autumnal art! Get crafty with leaves, paint or whatever you fancy! As well as the rest of the art activities, there will also be a limited number of items to decorate for an additional £2. No need to book, just drop in. Drop in to join the fun as you go on a Halloween trail round the farmyard as well as having the chance to make your own spooky craft to take home. Why not dress up as well to make the day an even creepier day out! No need to book, just drop in. 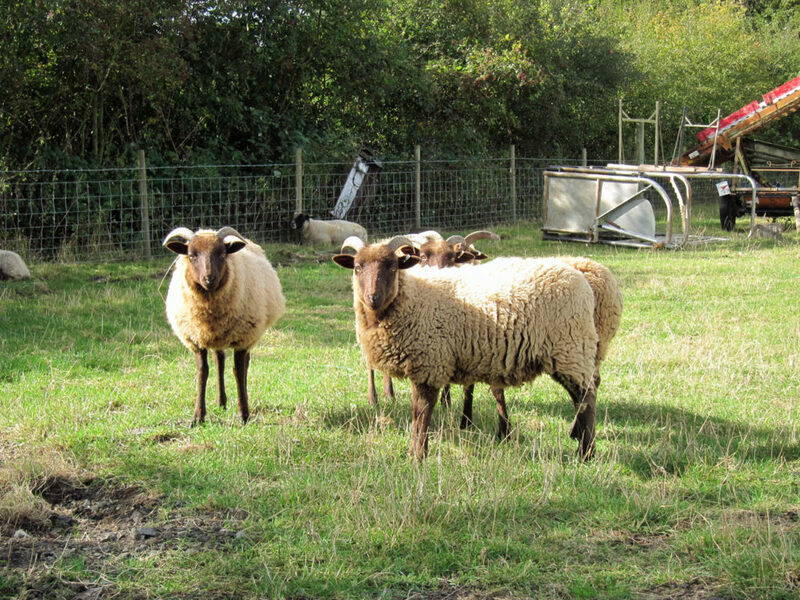 The farm’s new sheep are from a rare breed called Manx Loaghtan, which originate in the Isle of Man. 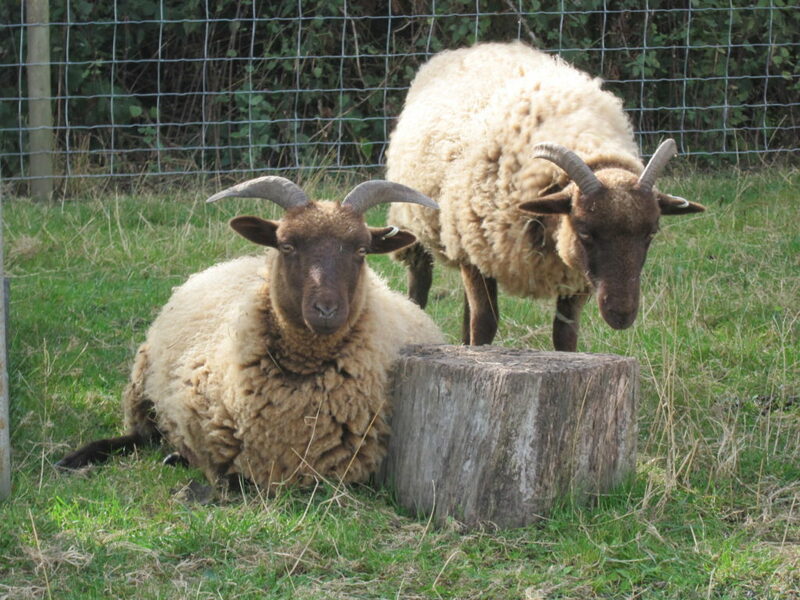 They are characterised by brown wool and can have up to six horns, though the ewes at the farm only have two each.